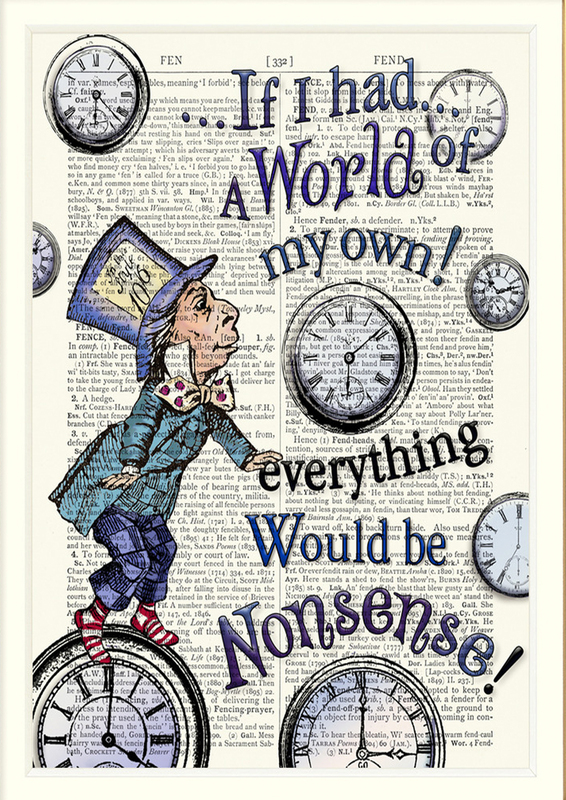 Delving into the fantastical world of Lewis Carroll has been great fun! 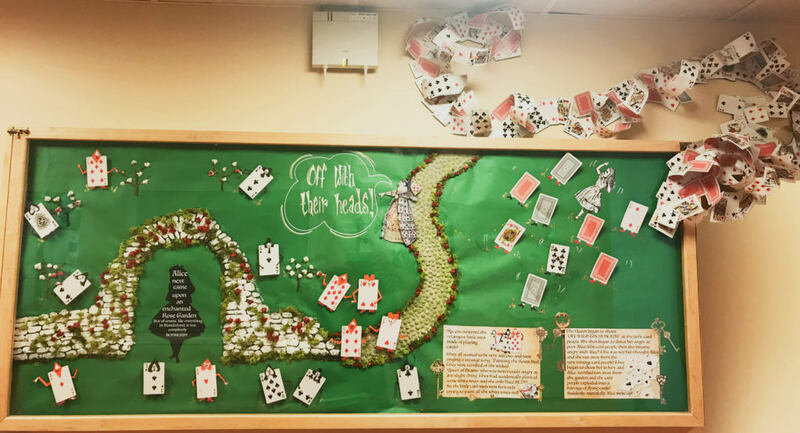 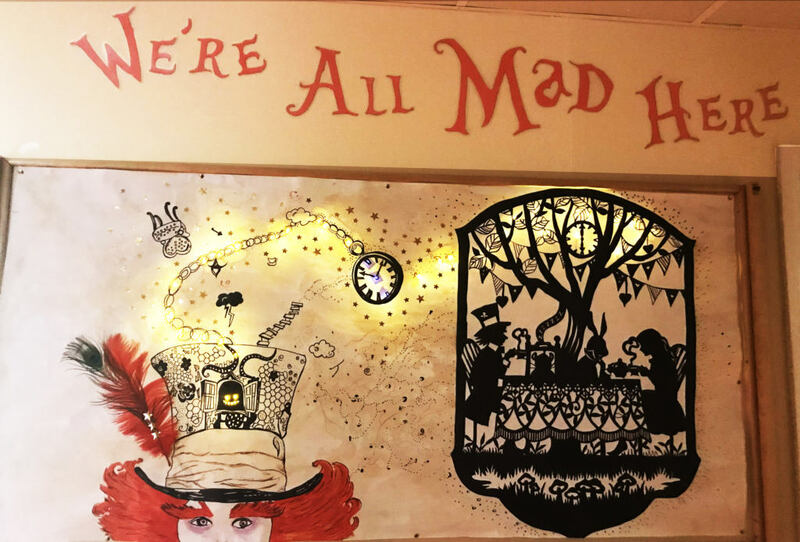 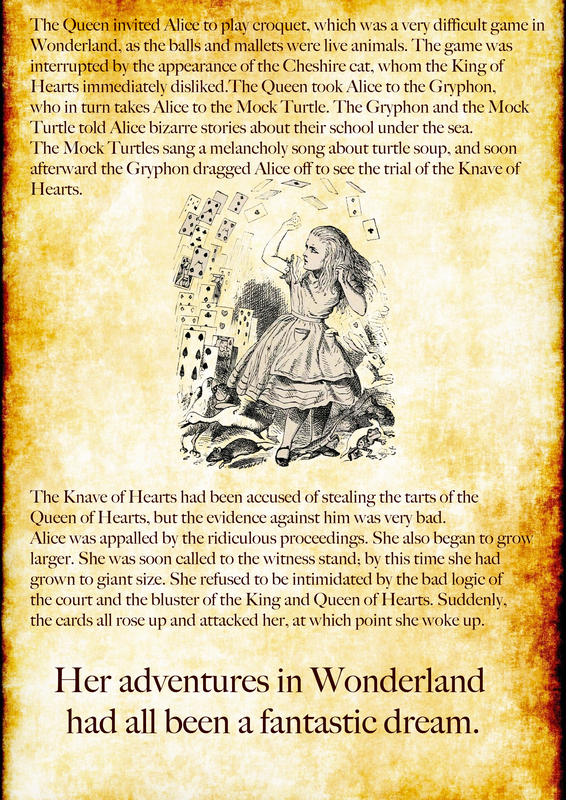 As the students have read about Alice’s fall down the rabbit hole, her encounter with the Mad Hatter and of course, the cranky Queen of Hearts!! 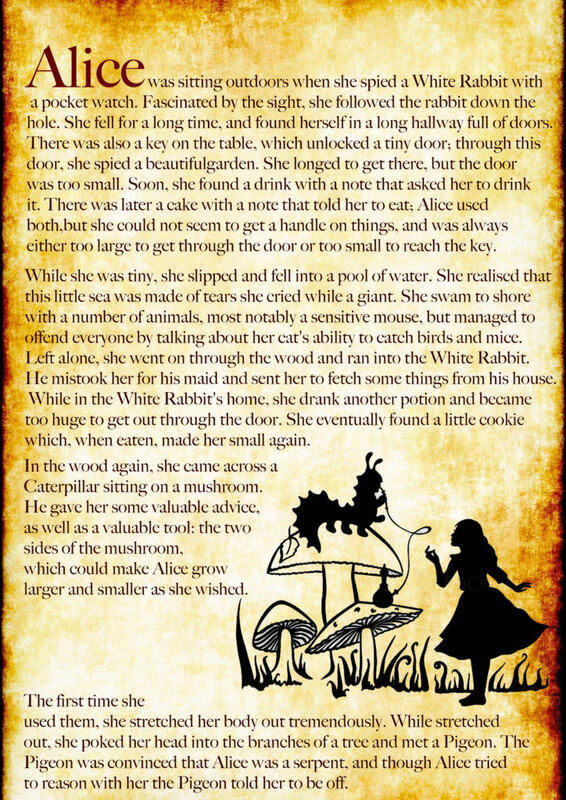 You will find here a summary of Alice’s adventure in Wonderland! 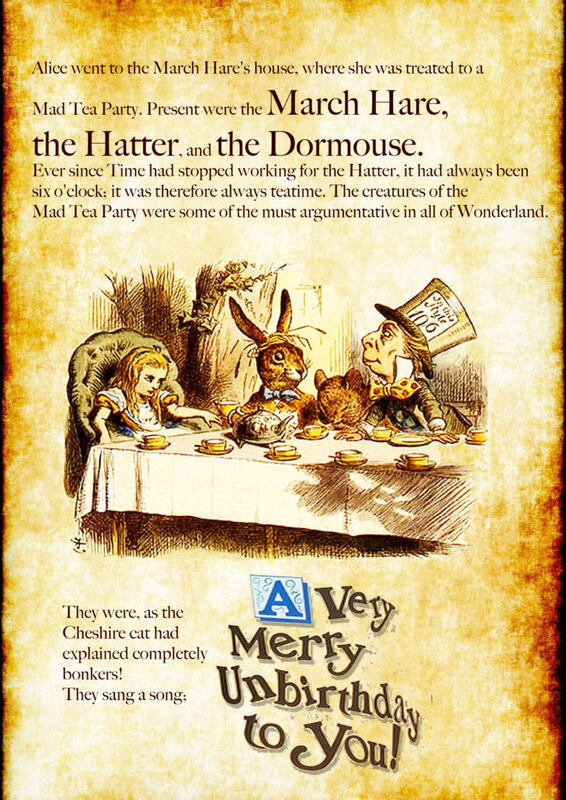 The Mad Hatter’s Tea Party! 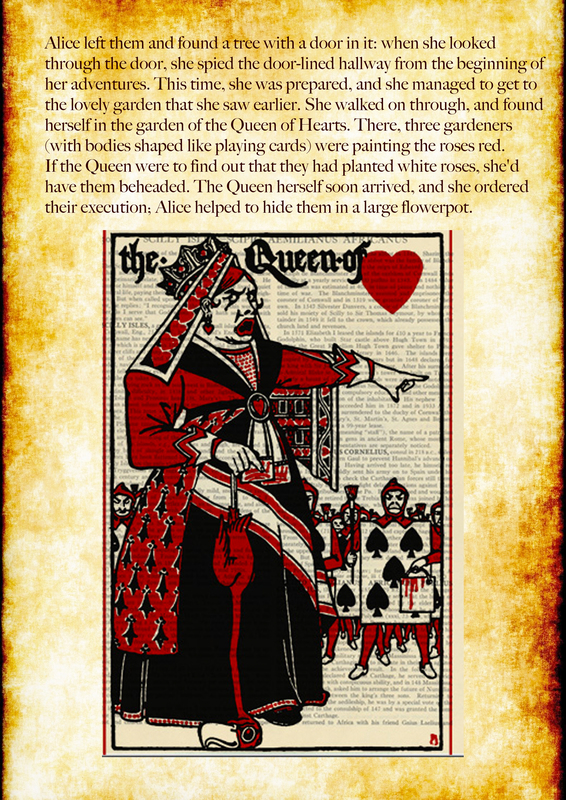 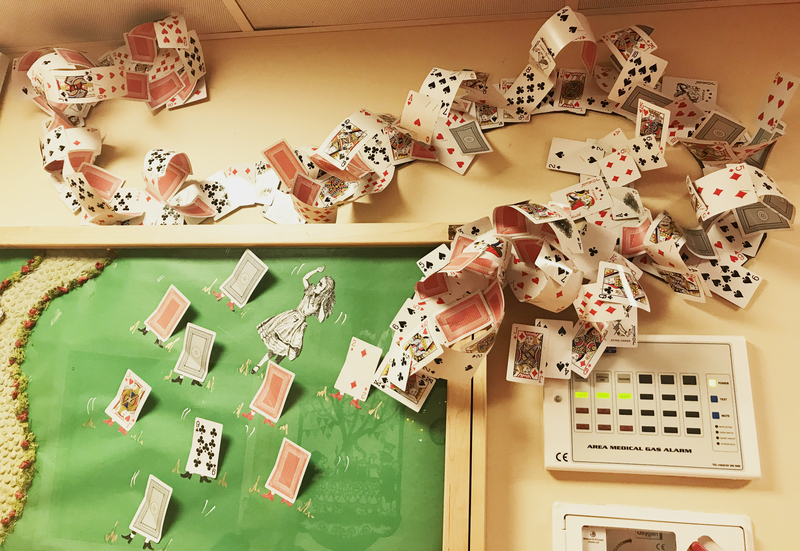 Alice’s encounter with the small card people and the cranky Queen of Hearts! 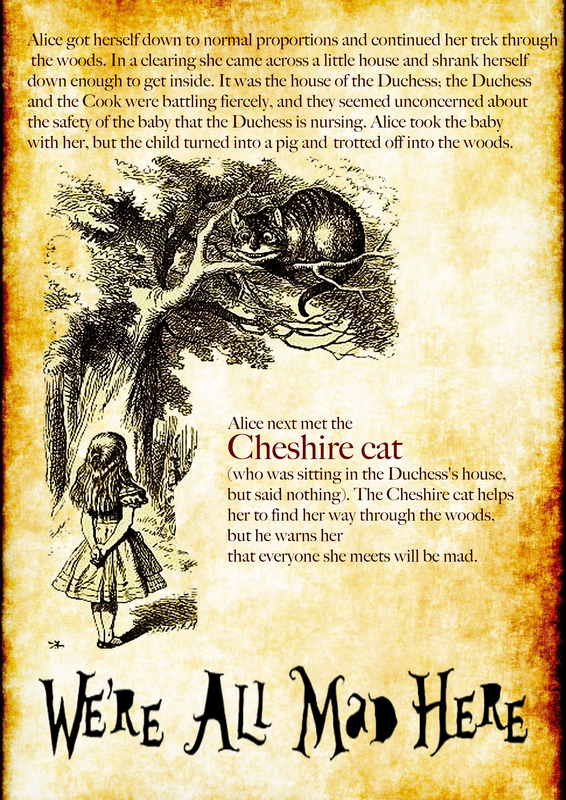 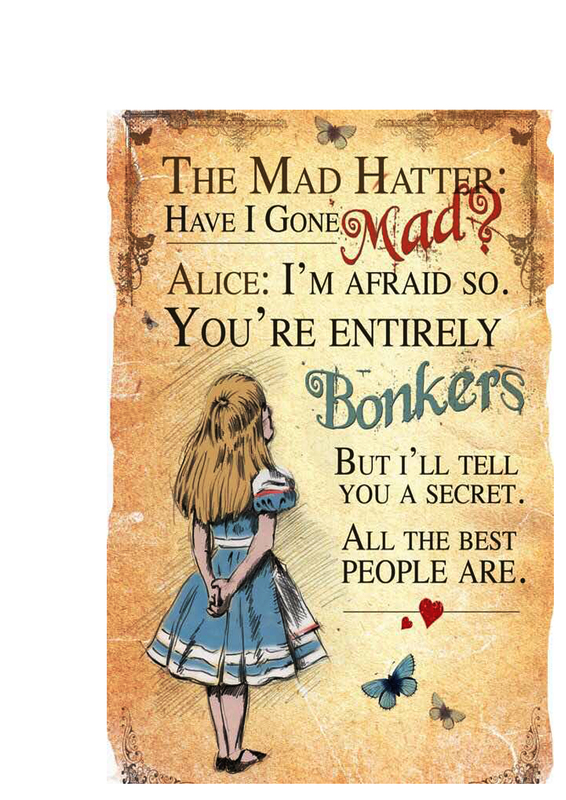 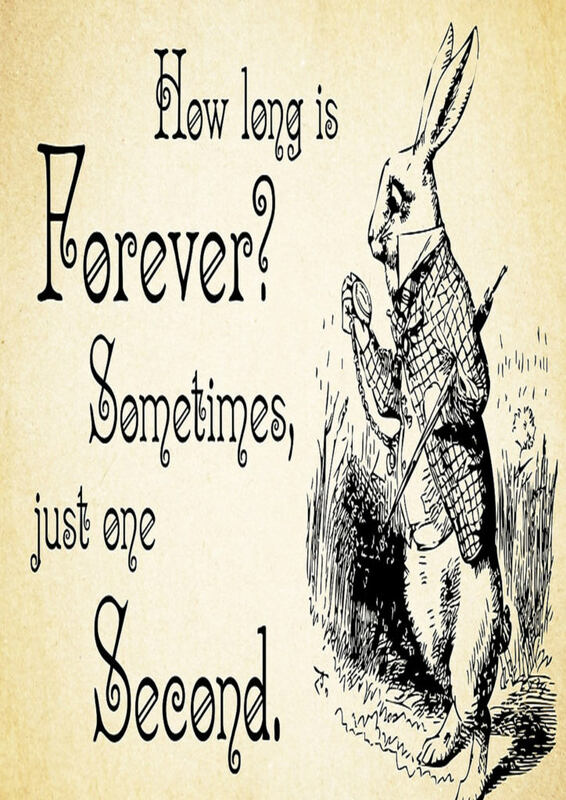 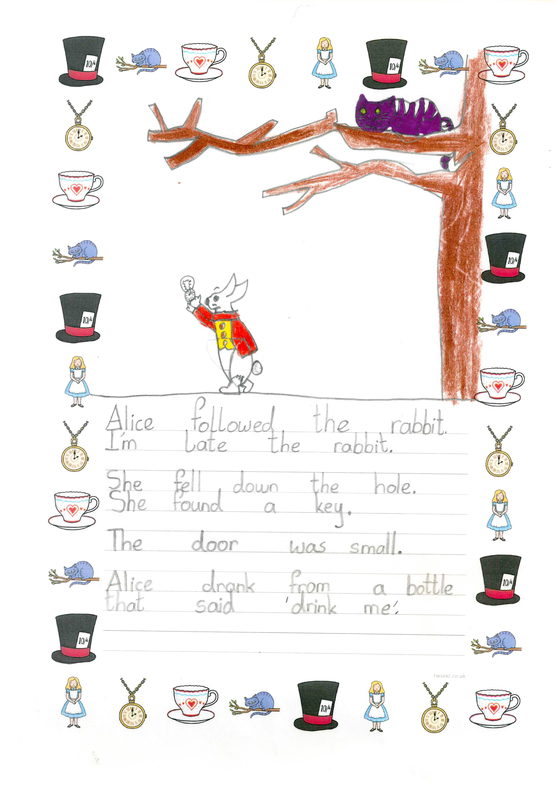 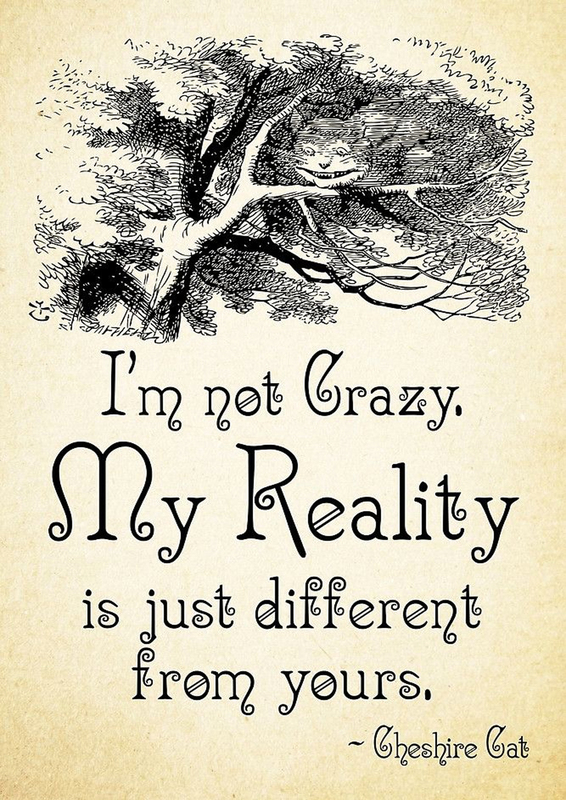 And a sum up of what we learned reading Alice!….